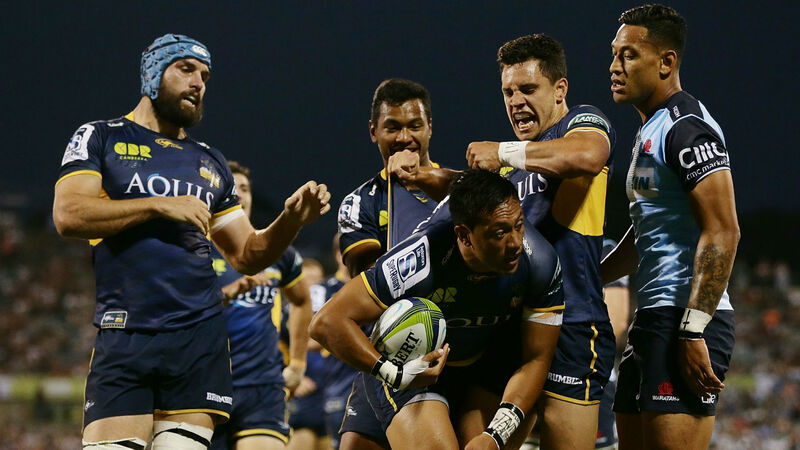 The Plus500 Brumbies have sealed the Australian conference with an emphatic 32-3 victory over the Melbourne Rebels at GIO Stadium on Saturday night. In doing so, the team have secured a home final in Canberra on Friday the 21st of July. 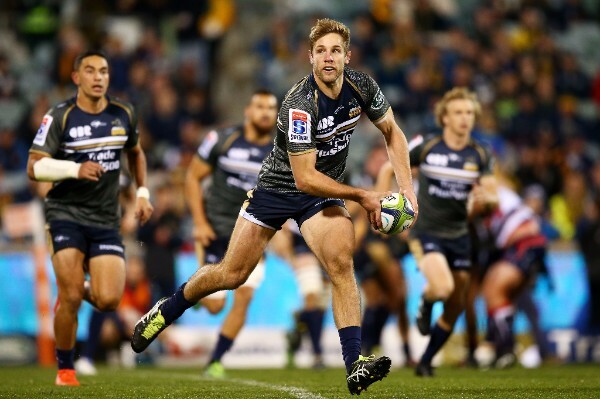 With the impeding test window and final away games of the Plus500 Brumbies regular season, now is the perfect time to book and plan your corporate hospitality for this event.